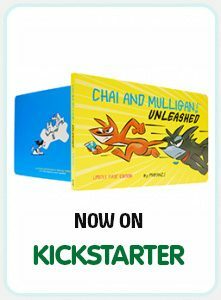 Chai and Muligan! 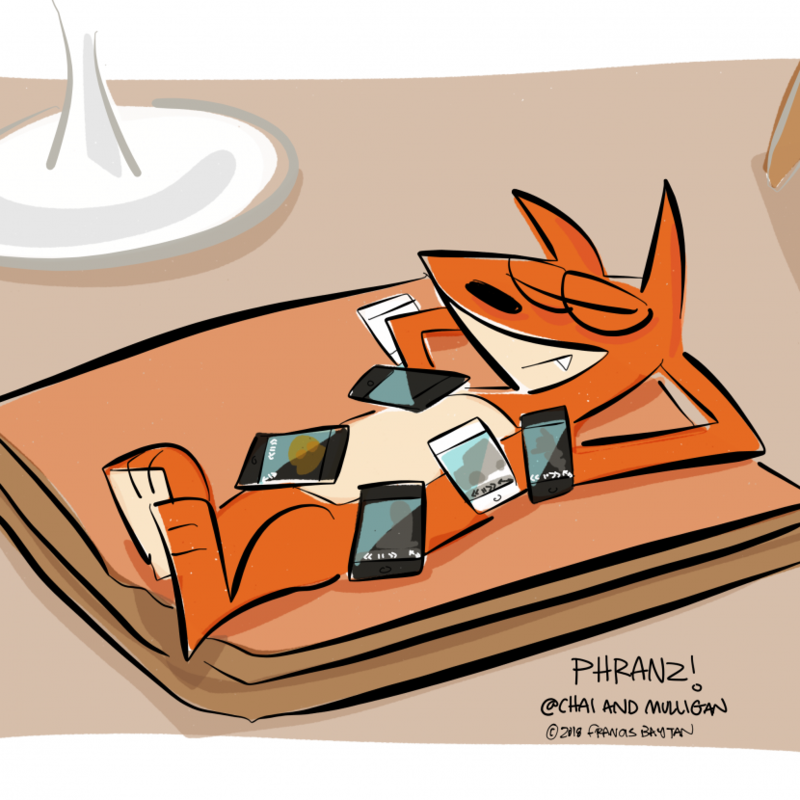 by Phranz! Copyright Francis Baytan, all rights reserved.